Salem, Oregon, is the capital of the state. 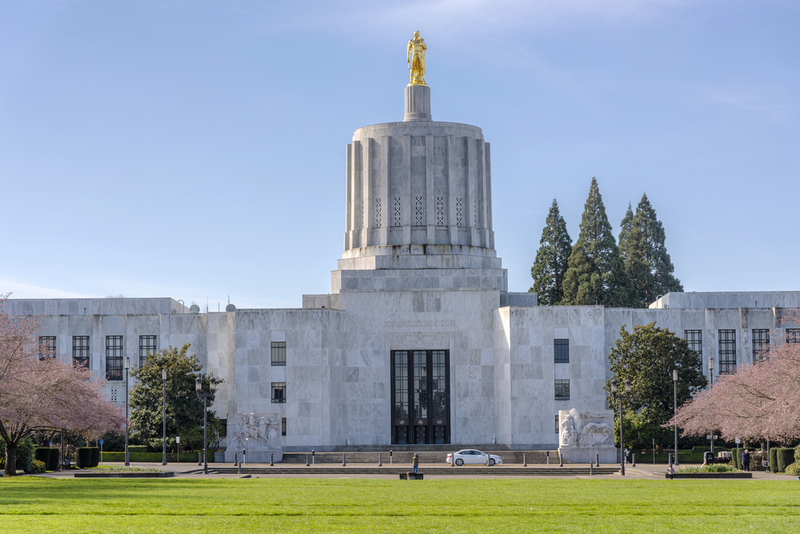 Salem is the legislative pulse of Oregon in the heart of the Willamette Valley. It’s a peaceful and serene town with a vibrant history and culture. Even in this lovely town, though, the epidemic of substance abuse is plaguing the residents of Salem – just as drug and alcohol addiction is plaguing the entire country. In Oregon, the epidemic of drug and alcohol abuse is destroying the lives of individuals, families and communities. According to the Oregon Health Authority, heroin overdose deaths have increased more than three-fold since the year 2000 from 0.8 per 100,000 to 2.9 per 100,000. While statistics like these are discouraging, the good news is that all over the country, millions of people have been able to find healing and begin a path to recovery. If you are suffering from drug and/or alcohol addiction in Salem, Oregon, there are plenty of resources that will help you to seek the treatment you need. In this guide, you will find more information on detox centers, alcohol and drug rehab in Salem and recovery meetings in your area. Detox is the process of ridding your body of any harmful substances it has come to depend on. This is often the first step in getting sober. Substances like cocaine and marijuana don’t have many (if any) withdrawal symptoms for most patients. For patients with addictions to these substances, there won’t be much of a need for detox. However, for patients who are coming off benzodiazepines like Xanax, opiates like hydrocodone or alcohol, there can be uncomfortable, dangerous and even deadly withdrawal symptoms. In a detox center, patients will be provided with medical supervision to handle any withdrawal symptoms. If you attempt to detox on your own at home, you may be tempted to relapse once withdrawal symptoms get bad enough. However, you are not able to do that in a detox center. 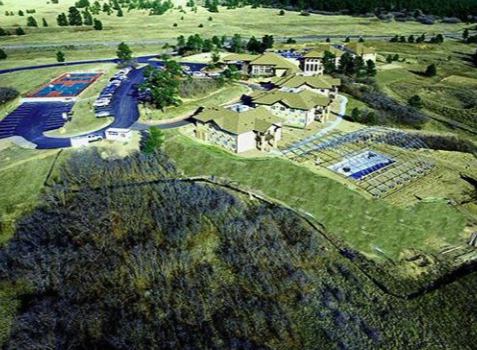 A better option, however, is a national treatment facility like The Recovery Village at Ridgefield that will allow you to go through medically assisted detox followed by the necessary treatment program you need to treat your addiction. 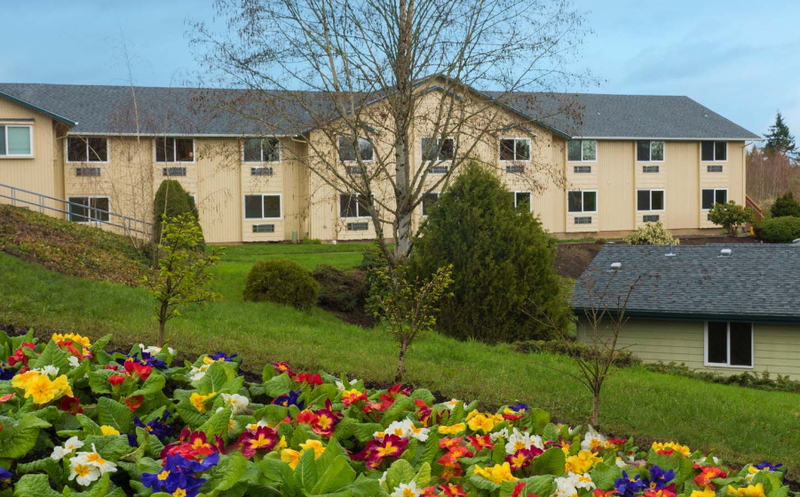 For residents of Salem, Oregon, there are many different options in terms of substance misuse treatment programs at drug and alcohol rehab centers. The best way to understand which treatment program will be the best fit for you is to have a comprehensive understanding of all of the options that are available to you. An inpatient or residential treatment program is ideal for the patient who needs medical supervision 24 hours a day, 7 days a week. This program is a good fit for patients who have a high risk of relapse. Patients in this program stay in the facility overnight, and this program tends to last around 30 days. In some facilities, the program may be shorter or longer. Patients will participate in group therapy, individual therapy and healing activities. There are typically different levels of outpatient programs like Partial Hospitalization Programs (PHPs) or Intensive Outpatient Programs (IOPs), and the main difference between these two programs is the number of hours the patients are expected to be in the facility. Patients enrolled in a PHP will be at the facility throughout the day and go home at night whereas patients enrolled in an outpatient program will be at the facility three to five times a week. These patients will also participate in group therapy, individual therapy and healing activities. While outpatient treatment may seem more convenient than inpatient treatment, it is not for everyone. If your addiction is severe, you may need to take a certain amount of time to focus on your health by enrolling in an inpatient treatment program. Your family, friends and superiors at work will understand and want you to do everything you can to be healthy. Between 2000 and 2012, drug overdoses caused over 15,000 people to be hospitalized in Oregon. This is a staggering number, but the fortunate news is that you don’t have to become just another statistic. You owe it to yourself to find the treatment you need so that you can begin a path to long-term recovery. You will be able to find the tools you need to succeed in sobriety at The Recovery Village at Ridgefield. Any effective aftercare plan will involve regular recovery meetings with organizations like Alcoholics Anonymous or SMART Recovery. Fortunately, there are many opportunities to get involved with these groups in Salem, Oregon. “Keep coming back because it works if you work it.” That is one of the mottos of Alcoholics Anonymous, and it has proven to be true. Since 1935, Alcoholics Anonymous has been an effective recovery program for millions of people. With tools like the 12 steps and sponsorships, AA members are encouraged to look to a higher power for help with their alcohol addiction. Here are Salem AA meeting options. Narcotics Anonymous is the 12-step group that focuses on drug addiction as opposed to alcohol addiction. Founded in 1953, it is now the second largest recovery group in the world. There are currently NA meetings in nearly 140 countries all over the globe. While NA members are also encouraged to follow the 12 steps and work with sponsors, the only requirement for membership is a desire to stop using drugs. Here are the Salem NA meeting options. For some people, the concept of a higher power that 12-step groups depend on is a difficult one. SMART Recovery may be a better fit for these people as it focuses on self-reliance as opposed to relying on a higher power. In SMART Recovery, addiction is seen as a series of destructive behaviors that can be managed as opposed to a disease that must be treated. Here are the SMART Recovery meetings that are closest to Salem. Al-Anon is a sister organization to Alcoholics Anonymous, and Nar-Anon is a sister organization to Narcotics Anonymous. These are the 12-step groups that are dedicated to the friends, relatives, spouses and co-workers of those who suffer from alcohol or drug addiction. In a Nar-Anon or Al-Anon meeting, loved ones of those who struggle with substance use disorder are invited to lean on each other for support. Here are the options for meetings in Salem. Salem, Oregon, is convenient to many cities that also have plentiful resources for those who are seeking drug and/or alcohol addiction treatment. If you are considering asking for help for your substance use disorder, please also consider exploring the following cities for additional resources.